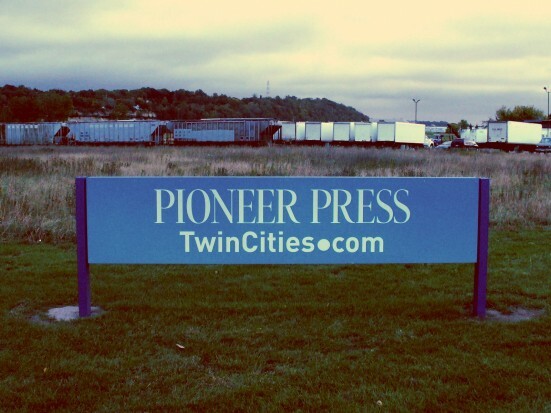 Home | Graphic Exhibits, Inc.
We design and fabricate custom signs and banners every day for every occasion. Vinyl, engraved custom signs to your specifications or we design exclusively for you. NEW! 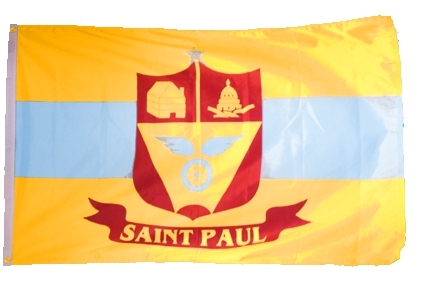 City of Saint Paul FLAGS!!! We carry a wide range of flags in stock. Contact us for flag availability. You can count on us to see it through. Talk to us about your meeting or event needs and count on us to carry through. Serving our clients graphic design, sign, display and events needs for almost 50 years. 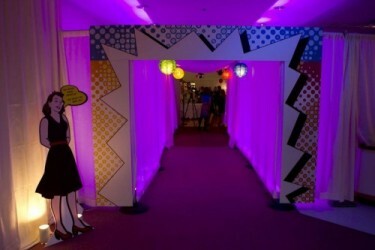 Planning a special event in SAINT PAUL – Add to the Festivities. 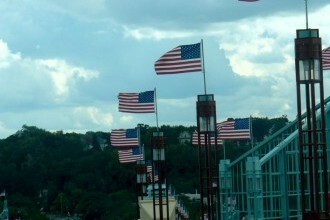 Fly our City of SAINT PAUL, “Made in the USA” by Valley Forge, flags. Flags are our business! We carry the Valley Forge brand…made to last longer! Replace your tattered and worn flag today. Fly your new flag proudly. 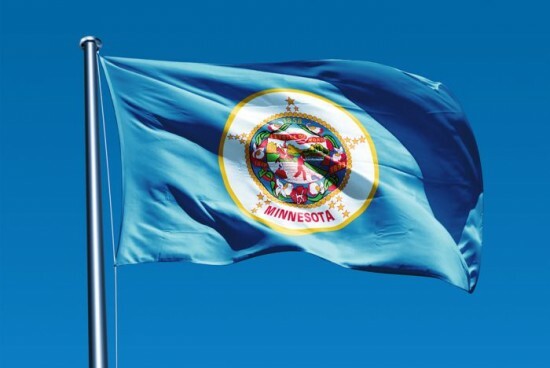 State flags are available for sale as well as a variety of presentation hardware. We have a number of flags of other nations in stock and we can order a flag of your choice. Specialty flags are available too. Give us a call or email us on our Contact Page. Or stop by and see us sometime. We would be happy to see you and be of service. We are a team of working professionals.